Simply Nerdy Mom: Newest Additions to Ripley's Publishing Are Sea-Tastic! Newest Additions to Ripley's Publishing Are Sea-Tastic! When you think of Ripley's I bet you generally think of the world famous Ripley's Believe it or Not! books, show, and museum. But I bet you didn't know that Ripley's Publishing now does children's books! That's right, Ripley's has branched out to a wider (younger) audience and the books are still just as fun and exciting. 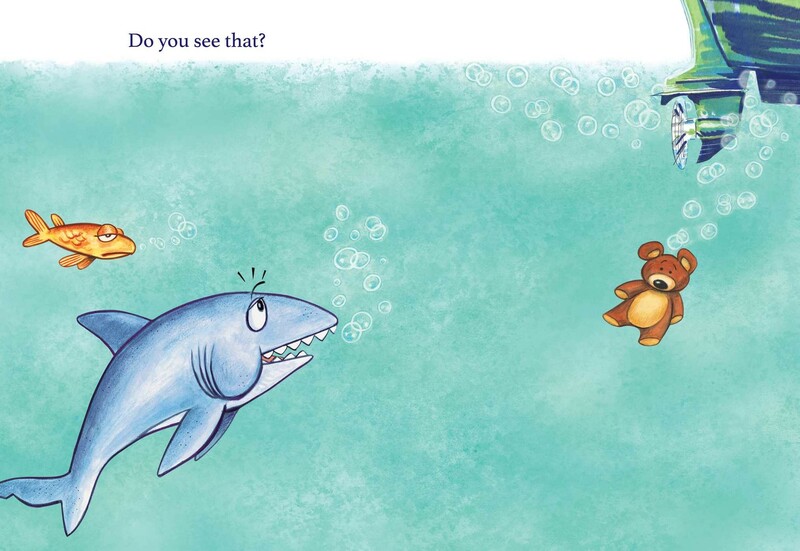 The two newest children's books from Ripley's Publishing are the fun and colorful Bremner and the Party and Sharkee and the Teddy Bear. Both have colorful and engaging illustrations by Ripley's cartoonist John Graziano. Both books are also written at an age appropriate level for early readers. How do these books tie in to Ripley's? Well, Bremner and Sharkee are actually named after two of Ripley's aquarium mascots! 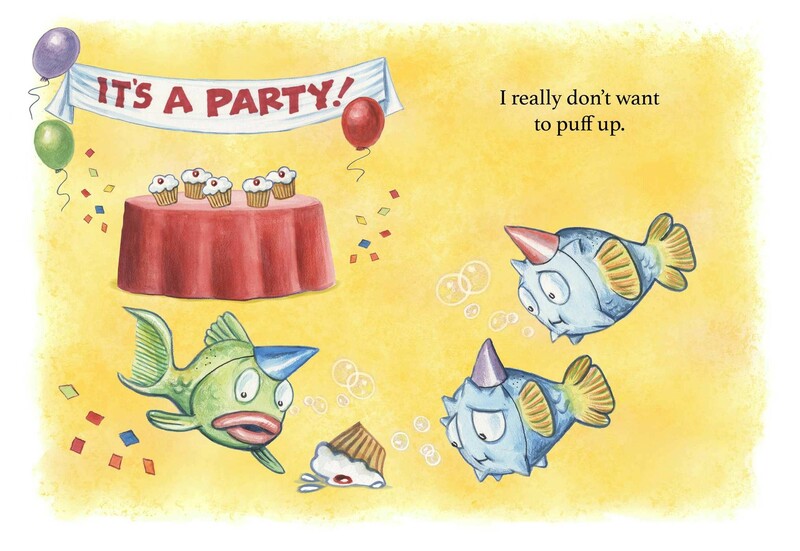 In Brember and the Party, Bremner is a puffer fish worried that he will puff up during the party and ruin the entire celebration. He's nervous, and nervousness means puffing up. It's a silly little story that both parents and kiddos will love. In Sharkee and the Teddy Bear, a lovable little shark finds a teddy bear fall into the ocean and float through the waters. He desperately wants to find and keep the cute little teddy bear for himself. The only problem is that everyone else in the ocean wants the bear as well. Parents will be entertained by the ending as children will have tons of giggles reading Sharkee's encounters with other aquatic life. My kiddos loved the story, but since they are a bit older and both can read chapter books now, it was a little beyond their reading level. However, we really think my brother's two little ones will thoroughly enjoy the stories as they learn to read and they are great for quick bedtime stories for the 2 and 4 year old. I personally loved the illustrations. They are beautifully colorful and tons of fun throughout. Both books are available now wherever books are sold.